Fans have been waiting for the longest time, but their patience has paid off. Lay is back in Korea! He recently wrapped up his individual schedule in China and updated his fans on Instagram. Fans found photo confirmation that it’s the SM Entertainment practice room often used by EXO! By his Instagram caption, fans anticipate that Lay is working on his 2nd solo mini-album! Welcome back, practice God, anticipate the second baby. Lay released his 1st mini-album “Lose Control” back in 2016 and has since focused on his Chinese activities. 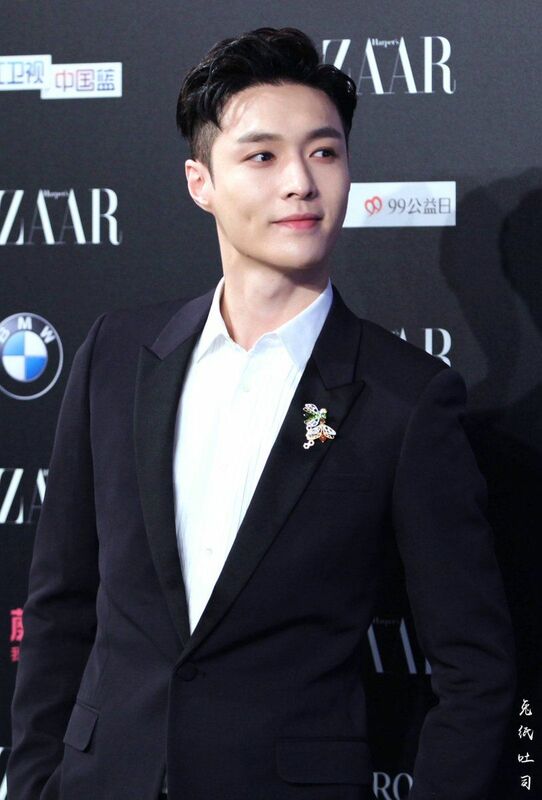 This EXO fashion god is coming back to slay once more!